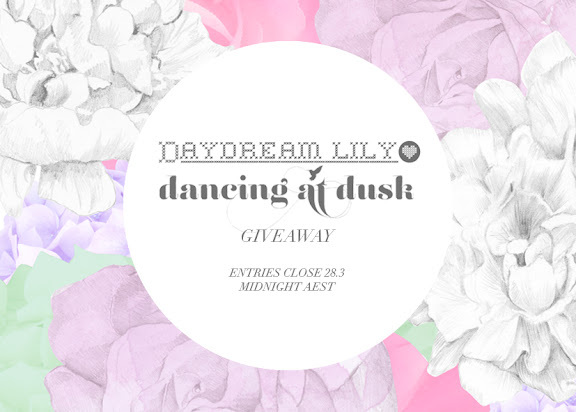 For a little bit of fun I commented on a giveaway post on the ever-lovely blog of Liss - Daydream Lily. I never thought I would WIN it! But by golly, I did. 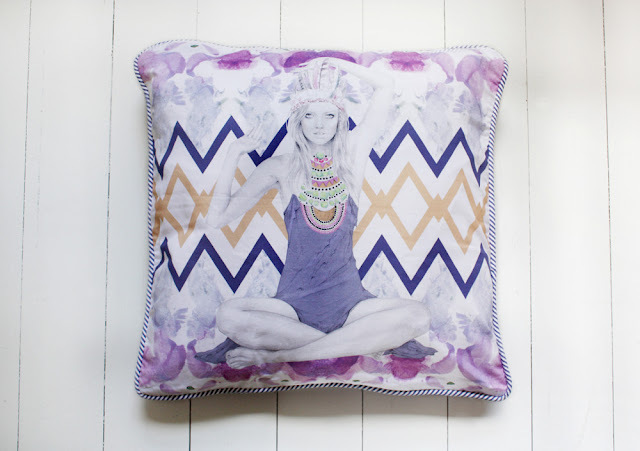 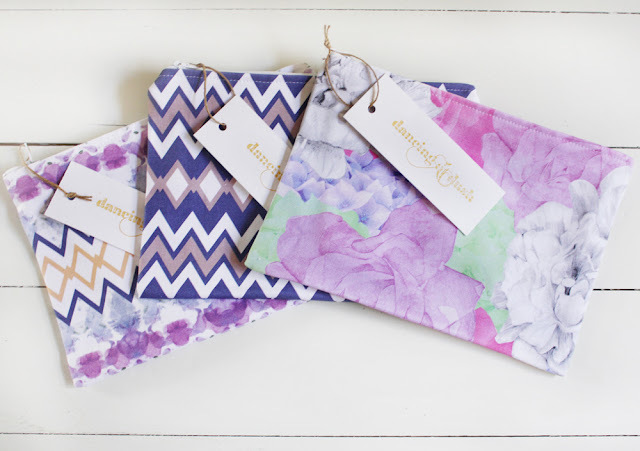 Kelly Smith's gorgeous works of colour from Dancing at Dusk should be on their way to me soon!